After a very long wait, we’re ready at last to tune VW’s latest offering… The incredible MK7 platform is finally available to tune and MRC South Africa is very pleased to announce the introduction of out new MRC Stage 1 MAP for the MK7R/S3 8V. I would like to thank Mihnea , the Chief Calibration engineer from MRC UK for outstanding map delivered for the R/S3 platform. The MRC 95 octane map has been fully tuned on 95 octane with advanced data logging. This MRC remap delivers in every avenue! Some interesting insight into the MRC map – the MRC stage 1 map runs around 0.2 bar less boost than any of our major competitors. 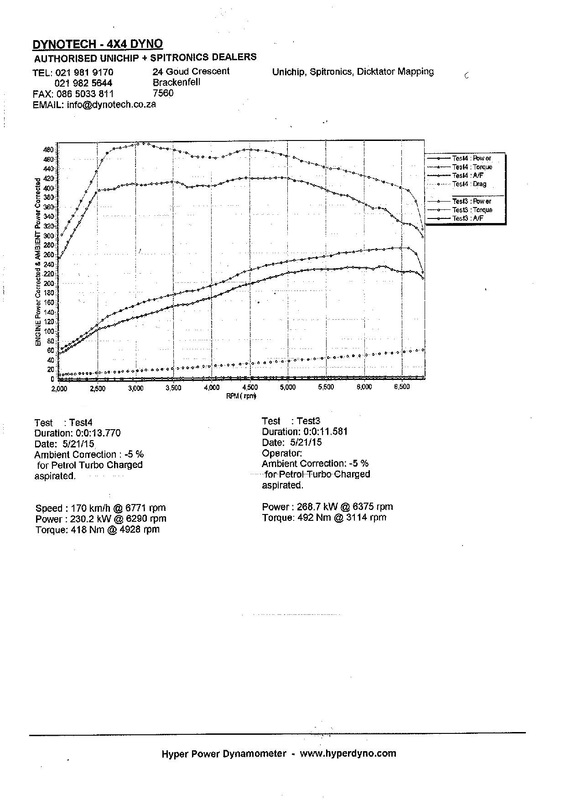 We targeted a more linear power curve and holding that power all the way to the redline. The MRC map makes around 20-30 kw more at 6300rpm against many of our competitors. The MRC car will not run out of STEAM! Worried about TD1? …Talk to me for further information. 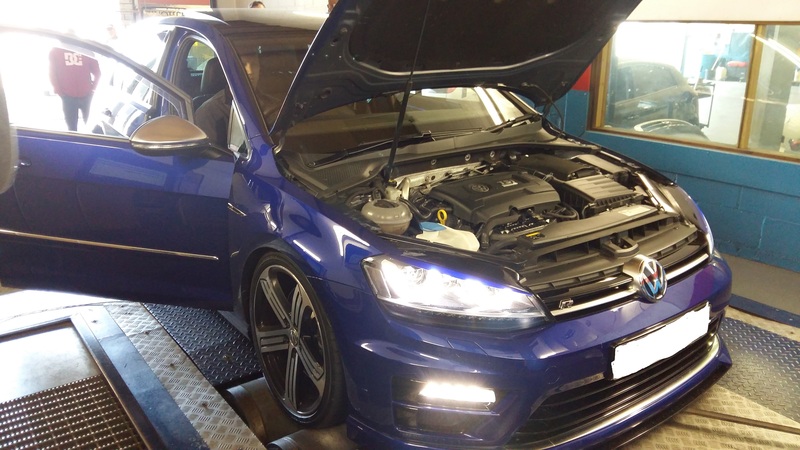 The power from the STOCK run at 230kW is with the latest firmware update from VW, NO hardware has been fitted to this car. All MRC tuning only!